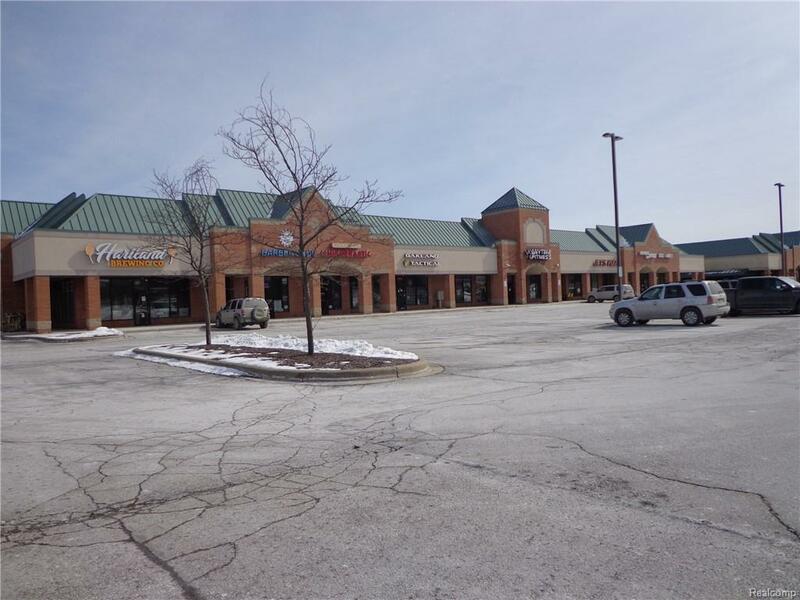 This 3820 sq ft space is in the Hartland Town Center just South of M-59. 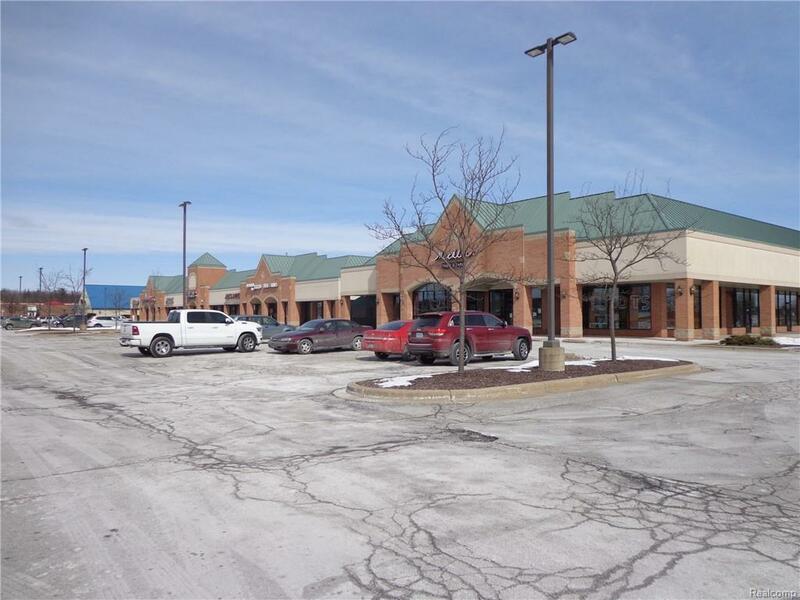 This intersection is exploding with development, join the Hartland Brewery, Oakland Tactical, Mackie's Table & Taps, Hartland Yoga, Jet's Pizza and Anytime Fitness in this well maintained Center. Space is currently occupied so please do not approach any employees, showings by appointment only. Space will be available June 1, 2019. 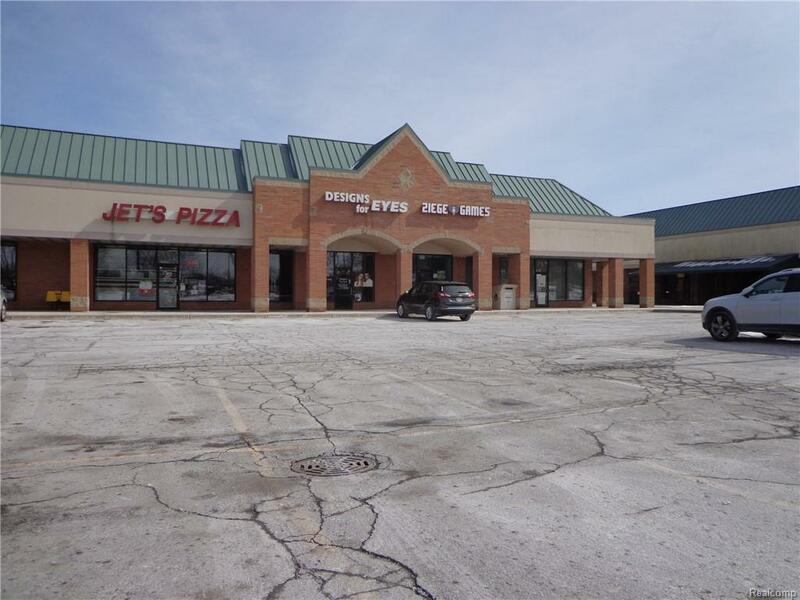 Excellent location and visibility less than 1/4 mile from US-23 access. 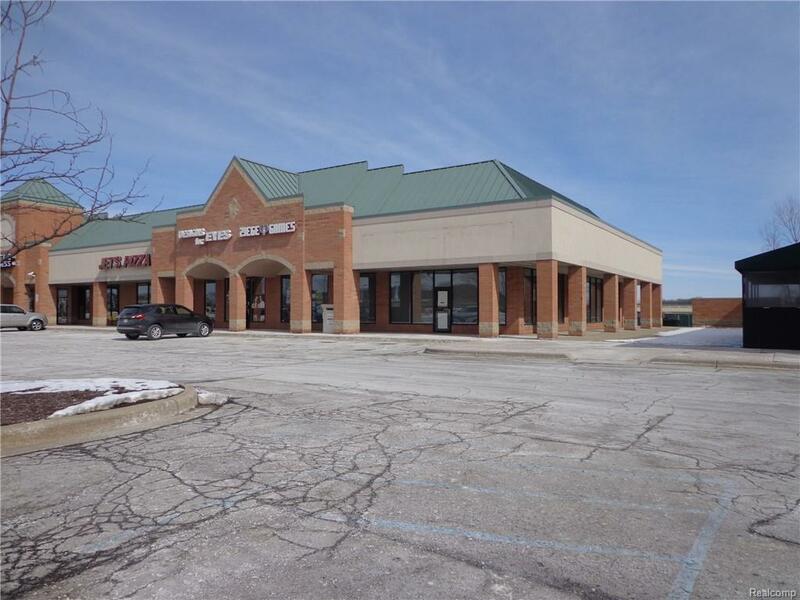 Join one of the fastest growing areas in Michigan, the M-59/US-23 intersection has the newest Emagine Theatre, Meijer's, Rural King, McDonalds, Checkers, Culvers, BK, Taco Bell and Panda Express is coming. Gross Lease, Tenant pays utilities.